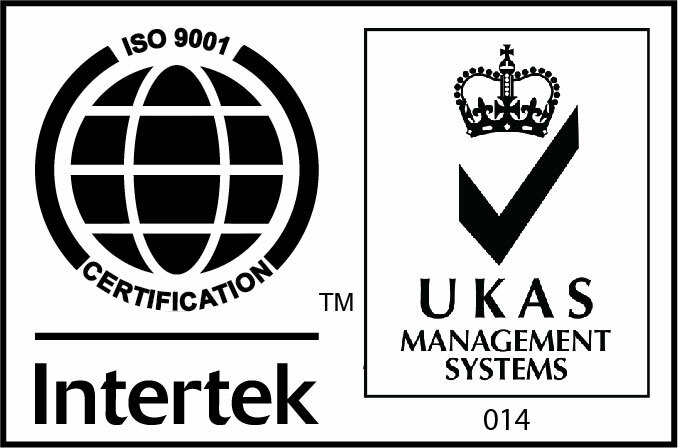 Suttons Performance Packaging are proud to announce the addition of a complete range of standard and bespoke transport protection-case solutions. 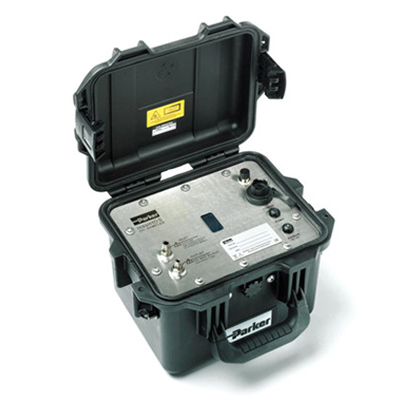 From one source we can design, manufacture and supply a wide range of transit case solutions for every application – from compact polypropylene cases for the shipment of small components, to large road trunks for shipping heavy electronics equipment. Our containers conform to both Def Stan and Mil Specifications, are IP67 rated, and come in a wide range of sizes and colours. We can design and manufacture an inner cushion solution to protect your products in the most rugged and challenging conditions. 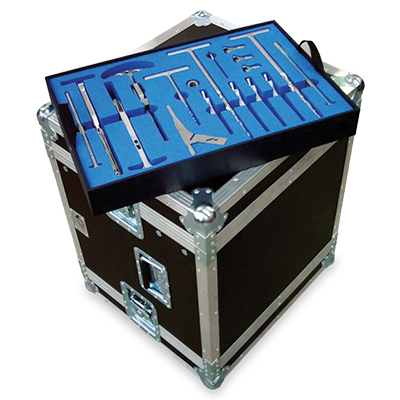 Flight cases provide on-the-road protection for your valuable equipment. Flight cases are tough, rugged and built to last. 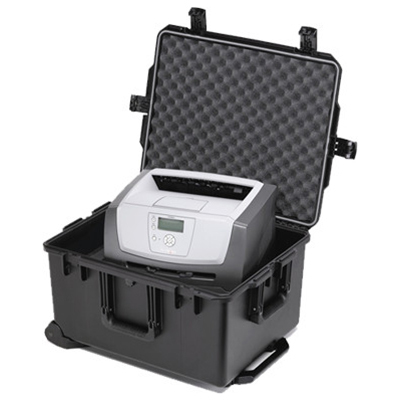 Designed using the latest CAD technology and manufactured using high quality materials, a flight case will ensure the safe transportation and storage of delicate items.